We have eavestroughs available to match your siding, as well as increase the efficiency of water run off for your home. Protect the structural integrity of your home with properly installed rain wear. 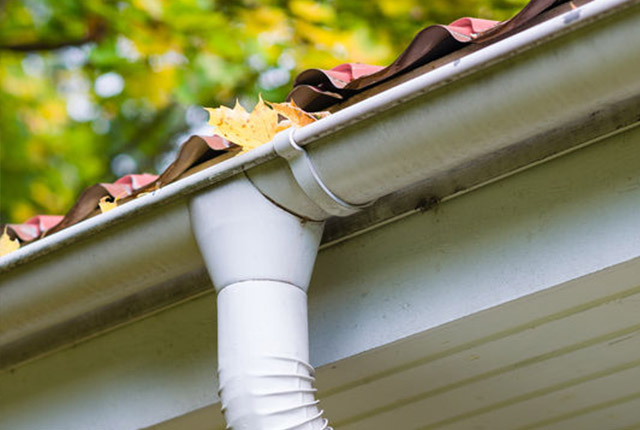 The Gutter Clean System is for your existing rain gutters. It allows you to maintain the look and integrity of your home. Forget the usual eavestrough upkeep, and give you more time to enjoy life. All Roofing products we provide are tested and approved by the factory as durable and reliable. The T-Rex Continuous Hanger comes with a lifetime warranty on material and sturdiness and the Gutter Clean System is guaranteed for 40 years clog-free. 1st Choice Home Solutions ensures all installers are certified and trained. 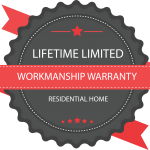 1st Choice Home Solutions offers exceptional workmanship and award winning workmanship and professional customer service. Alu-Rex Eavestroughs are built with over 30 years of experience behind them. Contact us today to see how you can have Alu-Rex installed.